You’d like to think that medical marijuana would be the kind of thing that everyone with generally negative intentions would stay away from. If you’re on the critical side of the fence and don’t believe in the stuff, you have no right to tell others not to use it. They might not believe in prescription painkillers. They might not believe in the same God as you. But they don’t tell you what you should and shouldn’t be using – nor do they campaign to stop you obtaining the medicine you rely on. If a medical cannabis user gets relief from the stuff and finds their life improving as a result of medical marijuana, who on Earth is anyone else to tell them they’re wrong? Or making it up? Or viable for arrest in some cases? So that’s one group in the anti-cannabis camp that really should rethink the way they approach the subject. Believe it or not though, there’s another group which for an entirely different reason is even more unscrupulous. Where there’s a will, there’s a way. In this case, where there’s a will to make money by capitalising on the plight of other people to their detriment, there’s always going to be a way to pull it off. And for the people of Maryland, that’s exactly what’s happening right now. While it may have been given the official green light, medical marijuana – at least in the legal sense – is still a good few months away in Maryland. An important and historic step in the right direction, but an unfortunate and in some cases agonising wait in the meantime for those in real need . Which is precisely why a growing contingency of lowlife scammers across the state have started targeting those in need with fraudulent schemes and offers, in order to make off with their cash and offer nothing in return. Or at least, nothing legal. Specifically, companies that claim to part of the fledgling medical cannabis industry are telling patients that they can book for examinations to be ‘pre-approved’ for medical cannabis authorisation, or can buy ‘cannabis cards’ outright at this early stage. The only problem being that these highly priced services are both illegal and largely worthless. So what this basically means is that regardless of whether the person in question goes on to be approved for medical cannabis use, these initial examinations and paid services are worthless. They provide them with no benefits or early access to cannabis, instead existing solely to extract extra cash from them. The fact that absolutely no licenses or permits have yet been issued to the businesses in question should set alarm bells ringing instantly. They do not yet have the authorisation or the ability to issue any kinds or cannabis permits or pre-permits of any sort. As such, they are selling pure nonsense and capitalising on the needy. To date, there have been around 20 reports of businesses attempting to push these kinds of services on prospective patients. The commission is therefore issuing a state-wide call to members of the public not to buy into any such claims, insisting that until licenses have been issued, those offering these kinds of services are both breaking the law and out for nothing other than their own personal gain. “They’re taking advantage of them because people are so desperate for the medication,” Darrell Carrington said. He went on to talk about the way in which dishonest operators like these are exactly what the fledgling cannabis industry doesn’t need right now, when it comes to silencing critics and proving that the new system can work. In addition, this is precisely the kind practice that will play directly into the hands of Jeff Sessions and others hard-lined cannabis critics, once the Trump Administration comes to power in the weeks to come. What’s crucial for the people of Maryland to realise is that while patient ID cards will be issued, they won’t actually be necessary for the purposes of obtaining cannabis. 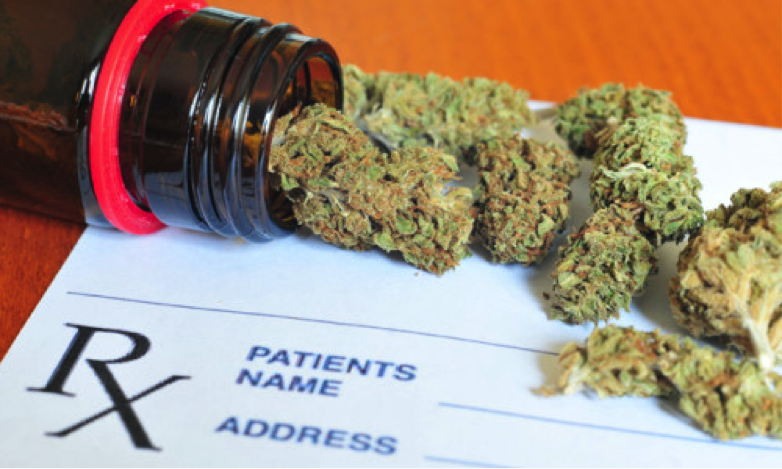 The entire system will be digitised, meaning that when and if a patient is granted permission to access medical marijuana, their name will be added to an online registry that’s monitored and managed by regulators at a state level. Given the fact that this registry doesn’t technically exist yet and is in no way open to doctors and businesses, it is fundamentally impossible for anyone to offer patients early access to anything. It will be the end of January at the very earliest that the system will become open to those participating in the medical cannabis industry, after which time it will take a while for things to really hit their stride. In the meantime, any offers to be granted pre-approval or early access to the system should be immediately noted for the pure BS scam tactics they are and summarily reported to the relevant authorities. 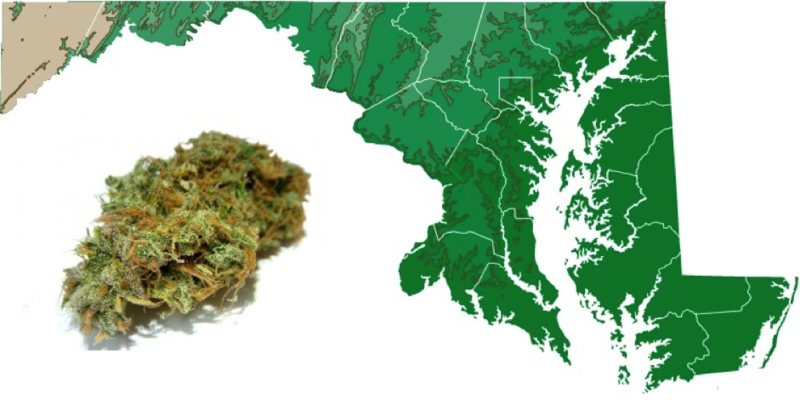 While the wait may be a slow and painful one, it is unlikely that medical cannabis will begin making its way out into the public domain in Maryland until late 2017. Offers of early access may be tempting, but aren’t worth a penny as they cannot and will not bear fruit. On a related note, a new Harris Poll carried out in the US found that the overwhelming majority of Americans are now totally in support of medical marijuana. 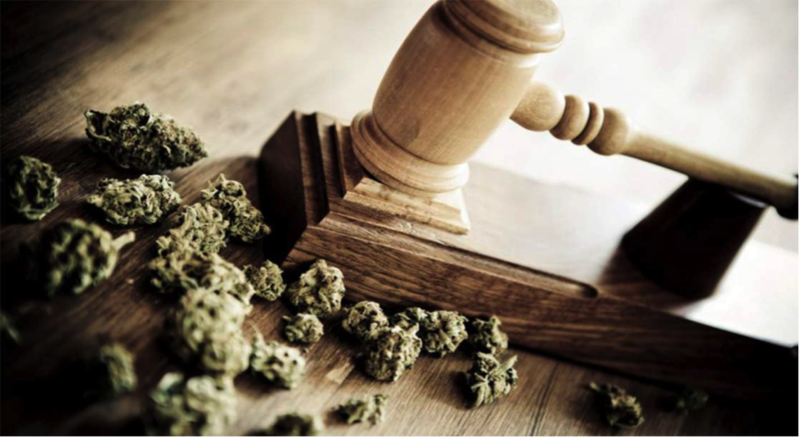 A small increase from the previous result, the poll found that 82% of US citizens believe that medical cannabis should be made comprehensively legal, while 50% support the legalization of recreational cannabis. 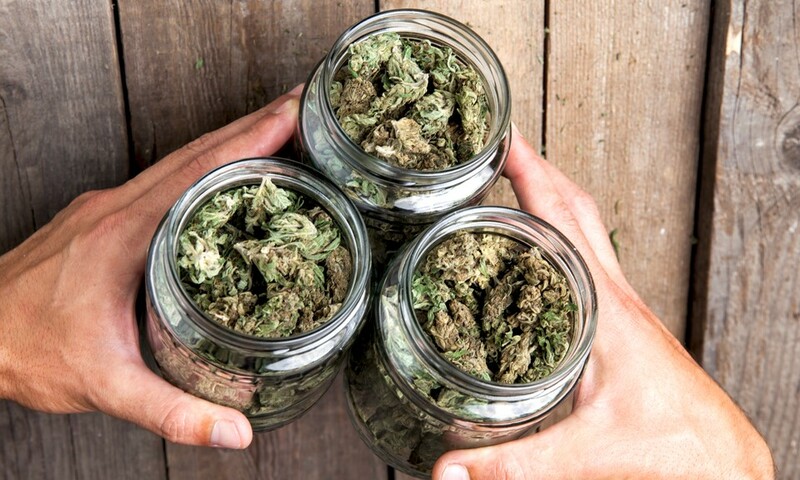 “Whether or not you believe marijuana should be legalized for any reason, there is a larger question also at hand: who should decide whether or not to legalize the substance, the federal government on behalf of all states or state governments each for themselves?” asks the Harris Poll in a Wednesday press release. Has someone offered to pre-approve you for MMJ or know someone who has? Tell us your views in the comments below.